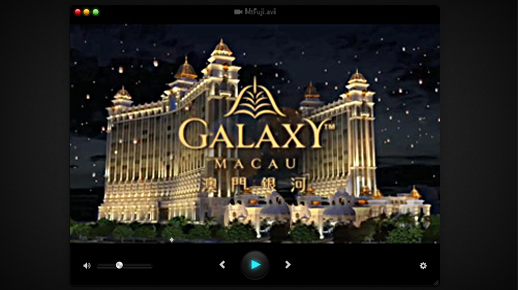 Galaxy is a pilot email campaign commissioned for the Galaxy Hotel Group in Macau, China. 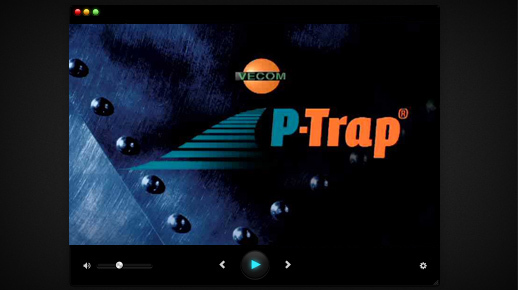 Vecom is an email campaign for the anti-piracy product P-Trap. 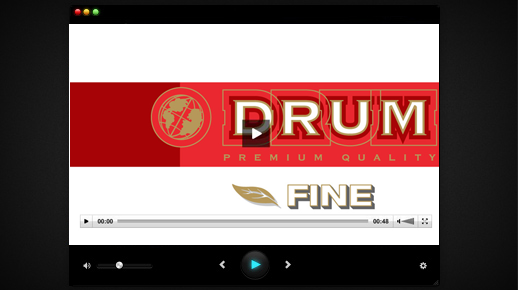 The campaign included in-house video production, campaign strategy as well as future promotional videos and analytics. Golden Sparta is an email campaign for Golden Sparta which is a Greek company promoting the Greek Mediterranean diet through its olive oil, wine and honey products throughout the world. Philanthropy is an email campaign commissioned by A.H.E.P.A. philanthropical & educational Association for the Greek Diaspora. Solgar is an email campaign for Solgar vitamins, herbal and dietary supplements. Genotype is an email campaign for a DNA testing product. Aquadome is an email campaign for the Aquadome Sports & Country Club. Cryomed is an email campaign for Cryomed applied stem cell technology. Political is one of the first video email campaigns in the world for a disabled politican with accessibility.